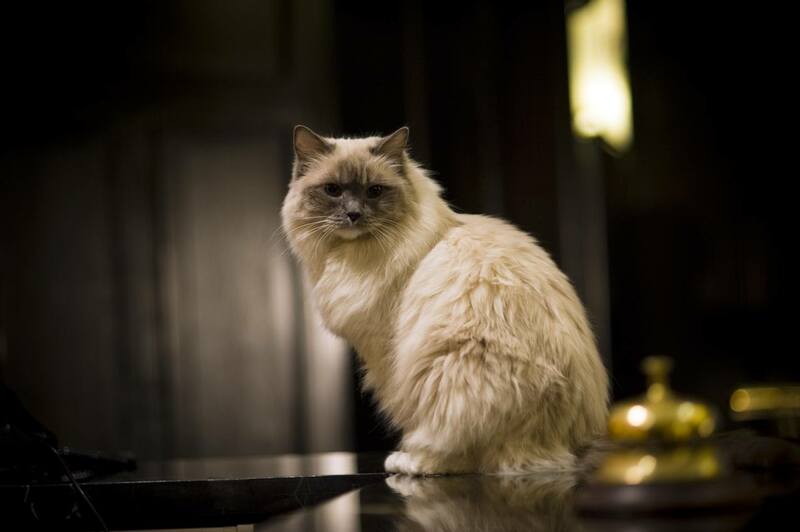 Ragdoll cat photo gallery and image credits for pictures of the breed. View images or add your own Ragdoll photos to the site. Mindy, a lilac tortie Ragdoll cat. 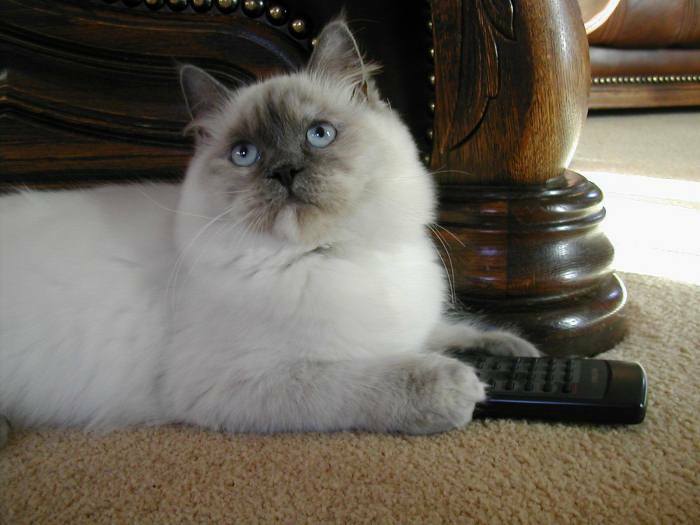 Mork, a blue colorpoint Ragdoll cat. Have A Picture To Add To The Gallery? Would you like to share a picture of a cat of a particular breed with us? You can. It's easy. First, enter a description and a story about the picture. Enter some basic information, such as the name of the cat in the photo, and anything else you'd like us to know. Important! Make sure you tell us what breed the cat is, and include the coat color and pattern. You can also tell us when the pic was taken and where, how old the cat is, or something interesting about the cat as well. People love to read cat stories! Then, upload the picture below. You might want to type it into a text editor and then copy and paste, just in case the system doesn't take your entry the first time. Your description and story about the picture will appear on a Web page exactly the way you enter it here. Just tell us why you like this picture or some story behind it. You can wrap a word in square brackets to make it appear bold. For example [my story] would show as my story on the Web page containing your story. Here's where you upload the picture. Click the button and find it on your computer. Then select it. This is my beauty queen. She is 38 weeks and so loving and affectionate. She fills my life with joy, and she is such a good friend. In the 1960s, Ann Baker was developing a new cat breed in California based on a white Persian named Josephine. 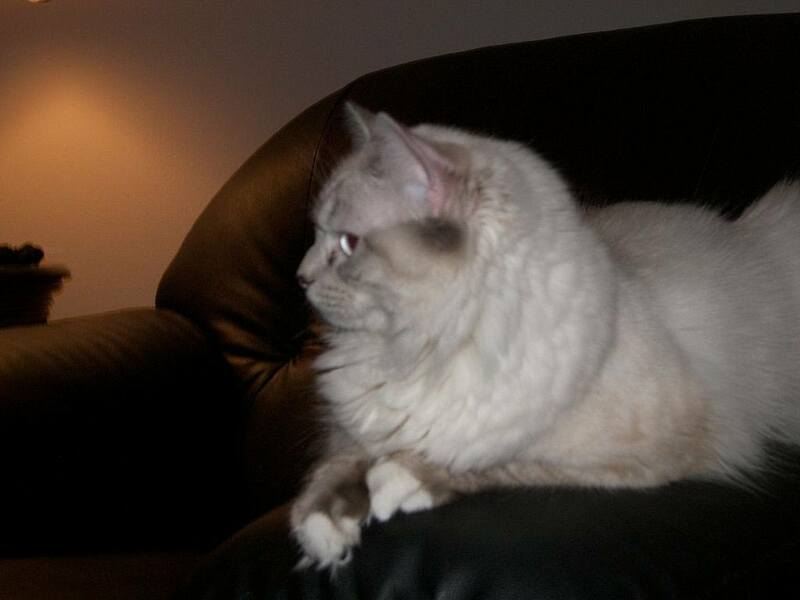 Josephine is sometimes alternatively described as a white angora or longhair. Wikipedia describes her as a "nonpedigreed white domestic longhaired cat." After quite a bit of breeding, the result is a beautiful, friendly and docile, semi-longhair with a non-matting coat, in many color and point variations. 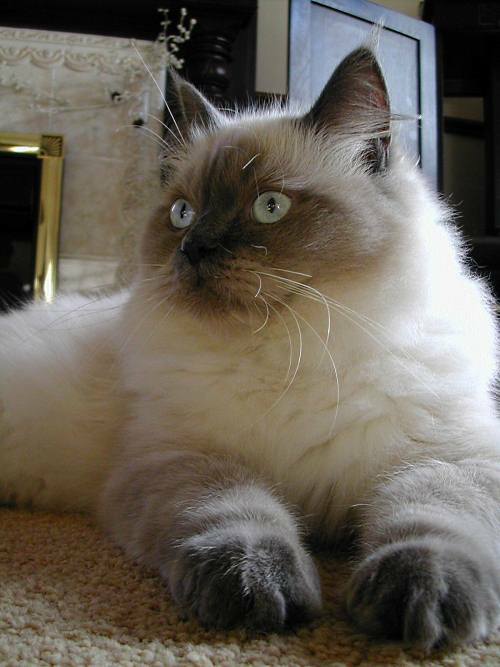 The Ragdoll is one of the largest domestic cat breeds. Early on, rumor and speculation about the actual origin of the breed caused difficulty in official acceptance. This was compounded by tales of genetic alterations as well as legal issues. Breeders formed more than one association and line, one of which eventually became a similar looking cat, the Ragamuffin.